Even though I have no part in reading applications or making decisions about the future of students accepted to UMass Lowell, I write a lot of the content that goes out to UML hopefuls. A few weeks ago, I looked over the accepted/denied/waitlisted emails, and I had *feelings*. Checking over those decision emails for grammar mistakes pretty much destroyed me. I got in my head about how important these decisions are and how someone (an actual human with actual human feelings and hopes and dreams) will read their decision email and feel things. And then I kind of spiraled and forgot how to spell and use words that were more than a single syllable. I can’t help but wonder if my co-workers felt this weird blend of overwhelm and empathy with prospective students the first time they went through this side of the college acceptance process. The college admissions process is stressful for everyone involved. You’re not alone in whatever heavy stuff you’re working through. You may feel like you are, but if you take a minute to look around you, on YouTube or Twitter, you’ll find that there are a lot of other people going through the same thing. I promise, you’re not alone, and you’re awesome for working through this. It’s easy to get stressed out about college decisions and caught up in what’s going to happen next year. So, take a minute to breathe and acknowledge your stress. It’s normal to feel stressed about this. And then let it go. Go outside and enjoy it. 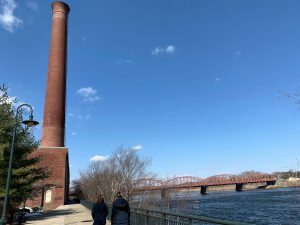 It was 54 degrees in Lowell on the first day of spring. Take a walk. Hang out with your friends. Do the things that you love just for the fun of it. It’s your last year of high school, and your biggest goal now should be to enjoy every minute of it. Thinking of becoming an art student? If yes, then you’ve probably had to fend off well-intentioned advice from everyone you’ve ever met about the lackluster success rate of artists. 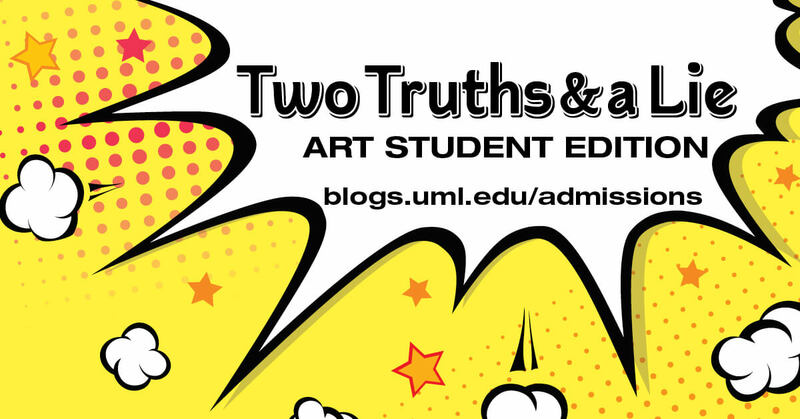 Today, we’re going to break down the misconceptions and play a game of Two Truths and A Lie for art students. UML had an art exhibition for high school students. The perception of the starving artist is a lie. It’s hard for art students to obtain paid co-ops and internships. One thing I’ve learned since I started working at UMass Lowell is that the campus events, workshops and courses are created specifically to help you gain the skills you need to improve your career prospects. 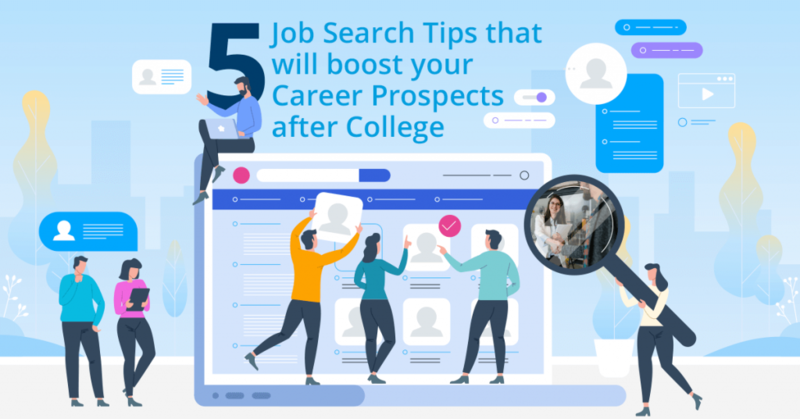 And to make the job search less painful so you can thrive in the real world. Basically, college exists so you can get a job. CoLLeGe iS so YOu cAn gET A joB.